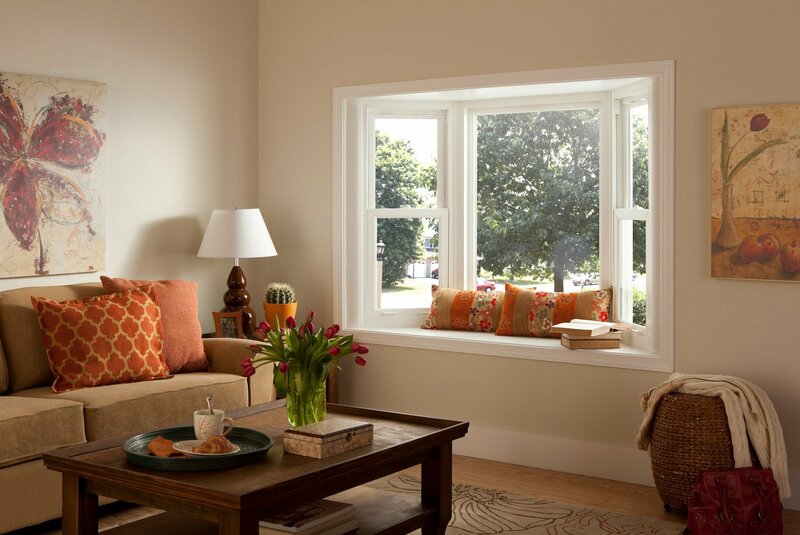 As the premier home improvement company serving Boulder County, Colorado, and surrounding areas, BlueBird Windows & Doors maintains a commitment to provide area residents with durable, well-made products, expert installation, and warm, welcoming customer care. 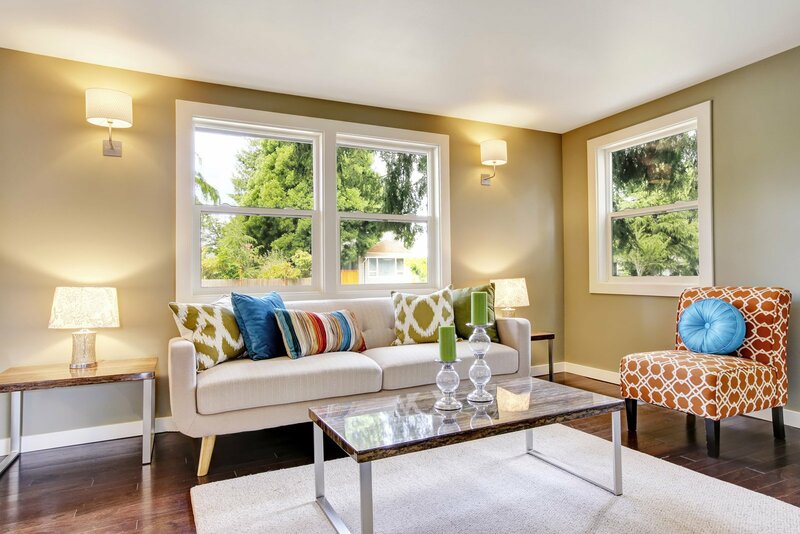 If the time has come to replace the windows on your home, and you’re looking for something other than ordinary, flat windows, BlueBird is the company to call. We can install beautiful bow windows that will flood your home with natural light and afford you a sweeping, spectacular view. 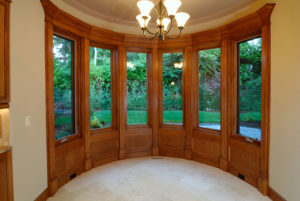 Similar to a bay window, a bow window is a compound window unit – usually consisting of either four, five, or six window panels – in which the windows are configured into a curved “bow” shape. 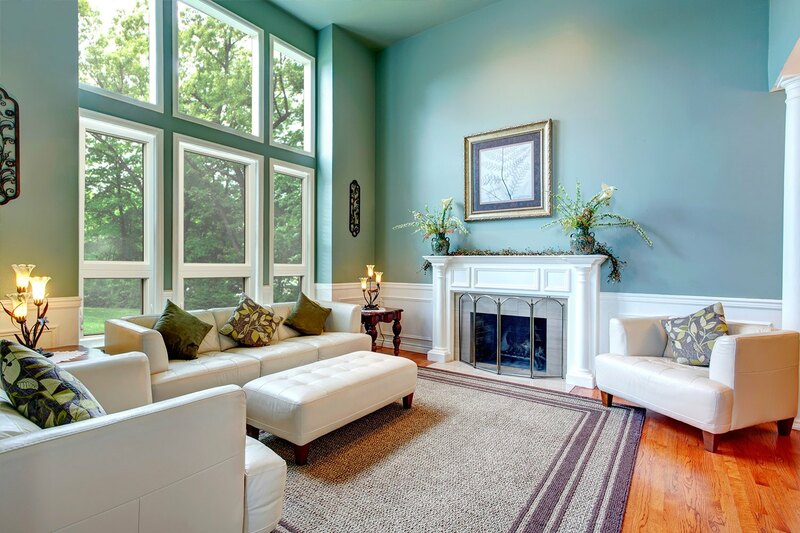 This design provides an expansive, panoramic view that will surely be the focal point of any room it graces, and, since all of the panels in a bow window are typically operational, bow windows allow you to catch breezes from almost any angle. 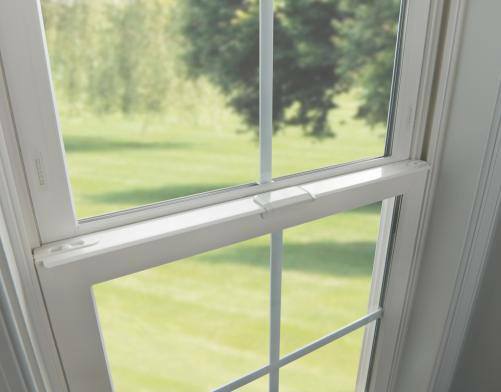 These premium bow windows are expertly crafted from top-of-the-line materials and built to outperform and last longer than any other window on the market. 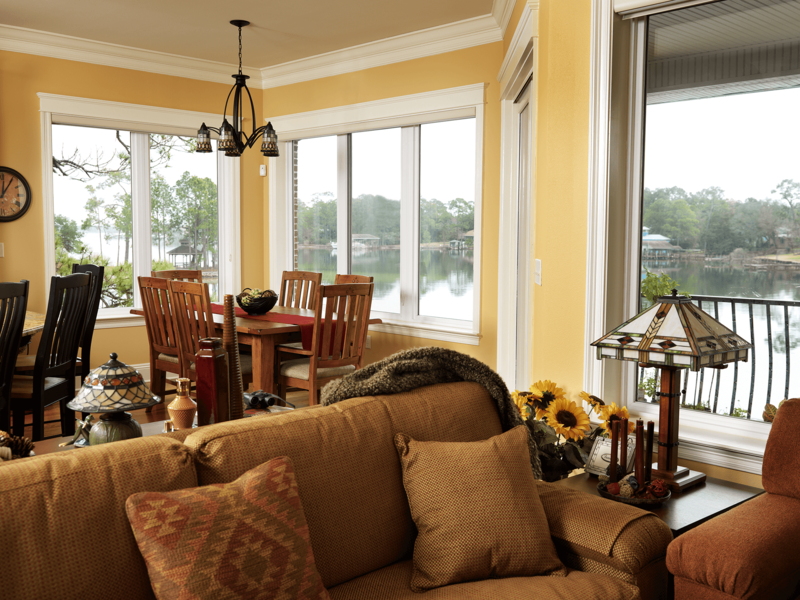 Boasting a number of notable features, such as SolarClean™ Self-Cleaning Glass, which eliminates the need for chemical glass cleaners, these windows are perfect for eco-conscious consumers and can help reduce your home’s carbon footprint. 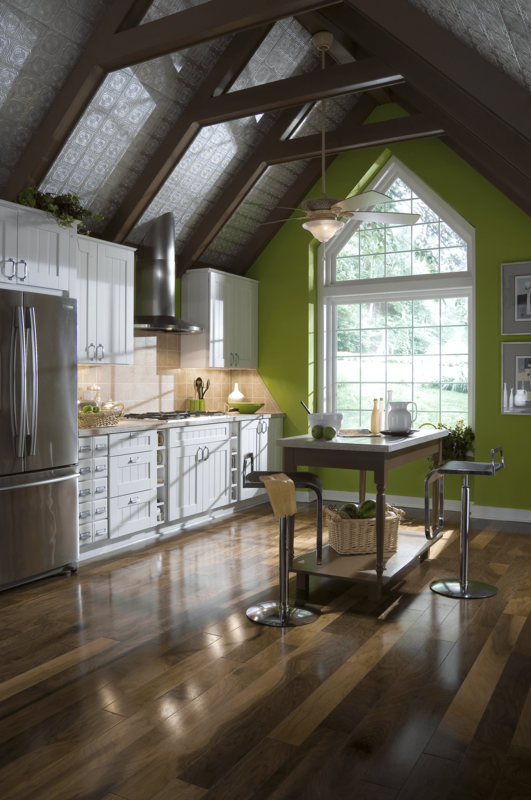 To learn more about the beautiful bow windows that we install for homeowners throughout Boulder County, Colorado, contact BlueBird Windows & Doors today.